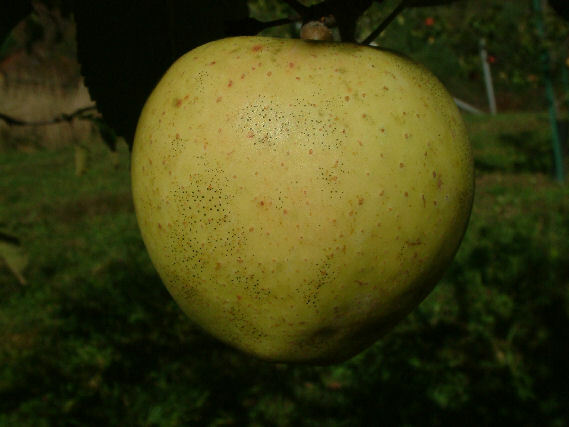 Discovered as a chance seedling in the late 60’s near Parker, Washington, Criterion is a wonderful all-purpose apple whose parentage includes Red Delicious, Yellow Delicious, and Winter Banana. It is a large, blocky fruit having a mild, sweet taste with just a touch of tartness. 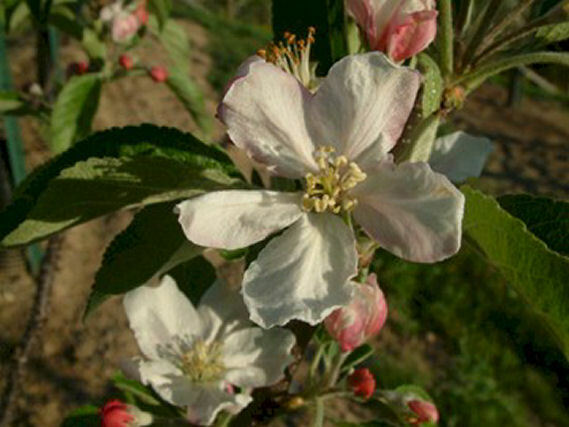 It has a very pleasant aroma and is recommended for its fine cooking qualities as well as a great drying apple. Ripens in October and stores well for several months.